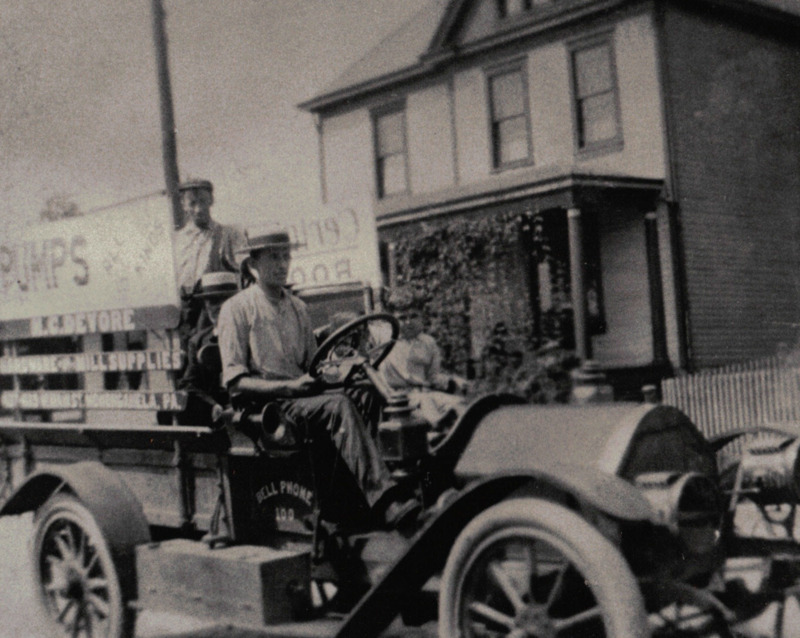 Founded in 1903 by William DeVore and his son Henry, DeVore Hardware has provided quality hardware and service to the Monongahela area. Now in the 5th generation of ownership, the DeVore family is committed to being the most dependable source of supply in the Mon Valley. Our staff is dedicated to providing the best service to you. We'll help you with any problems you may be having. Whether you need a handful of nails or new lawnmower, we make sure you have everything you need. 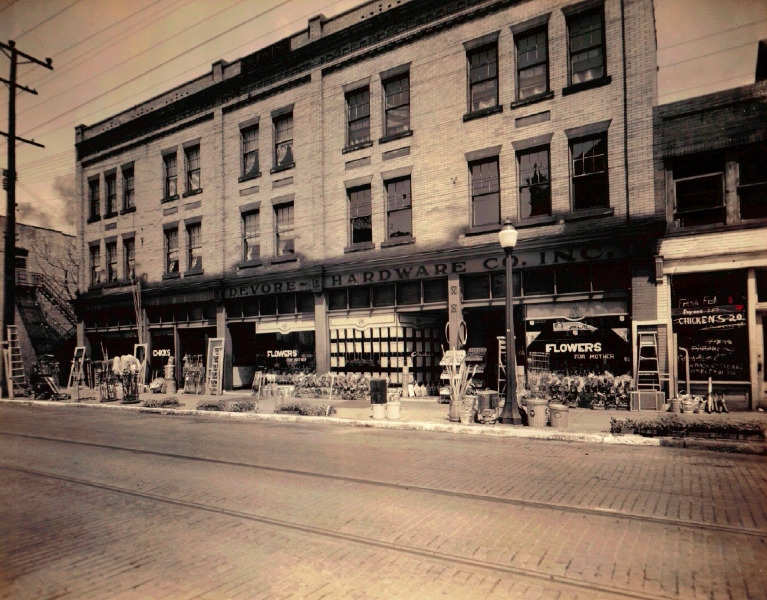 Don is the 5th generation owner of DeVore Hardware. He began working at the store at a very early age helping his father and grandfather. Always interested in how things work, he was repairing lawnmowers at age 6 and installing hot water tanks at age 11. Don is a licensed master plumber and very knowledgeable on just about any topic. Need advice or not exactly sure what you need? Don is your go-to guy. The DeVore family has alway been involved civically in Monongahela and Don carries on that tradition. Don serves as the Chairman of the Municipal Authority of Monongahela and a volunteer firefighter for the Monongahela Fire Department. He previously has served in the Monongahela Chamber of Commerce, Monongahela Rotary, and as a Monongahela City Councilman. Cheryl has handled the administrative duties of the store since 1999. Questions about your account? She's the one you need to talk to. Carl is the friendly face you'll find at the end of the counter. He is an accomplished local sports figure and coach who has committed his life to helping non-profit organizations from churches and the Scouts to the United Way. He was selected by Monongahela Valley Hospital as the recipient of the 2013 Gibbons Award for Dimensions in Community Service. This award honors those who are dedicated to the health, social and civic needs of area residents and help to improve the quality of life. Jim brings a lifetime's worth of experience to our team. He's a lifelong Monongahela businessman involved in many activities throughout the city. Jim serves as President of the Monongahela Cemetery and member of the Monongahela Rotary. He's very knowledgable with anything mechanical.